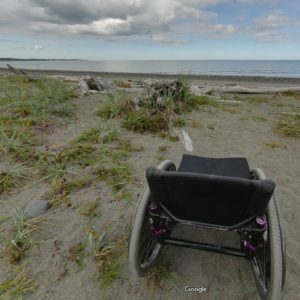 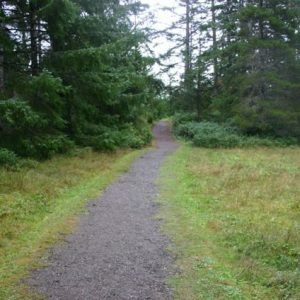 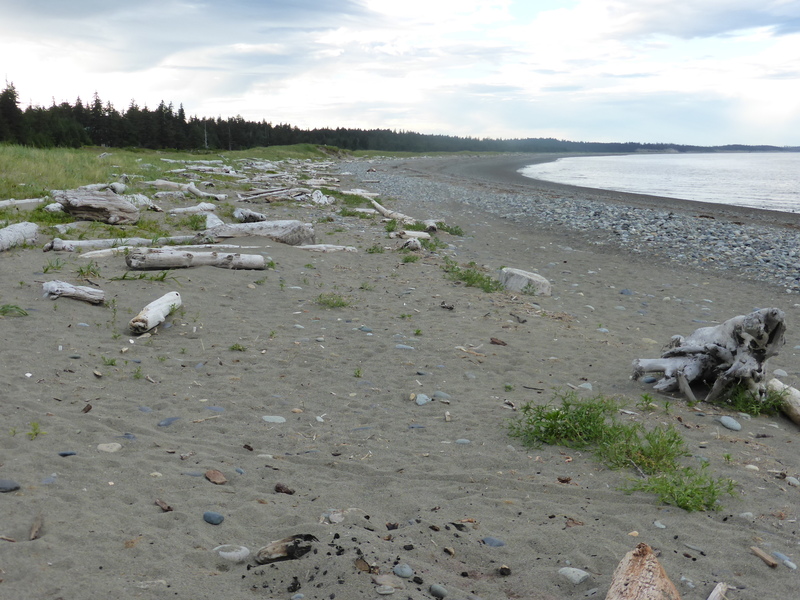 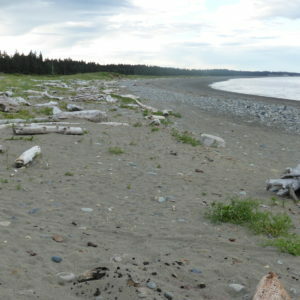 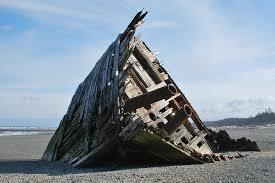 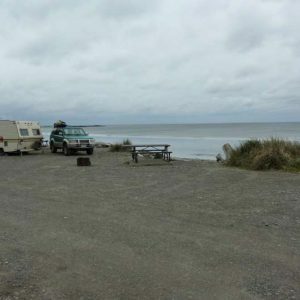 Misty Meadows Campground is a popular campground in Haida Gwaii with vast stretches of beach and endless beach combing and hiking opportunities. 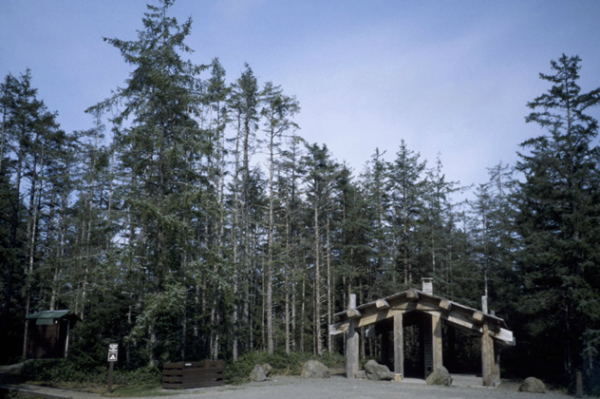 The campground is located next to the Naikoon Provincial Park headquarters in Tlell and has two wheelchair accessible outhouses. 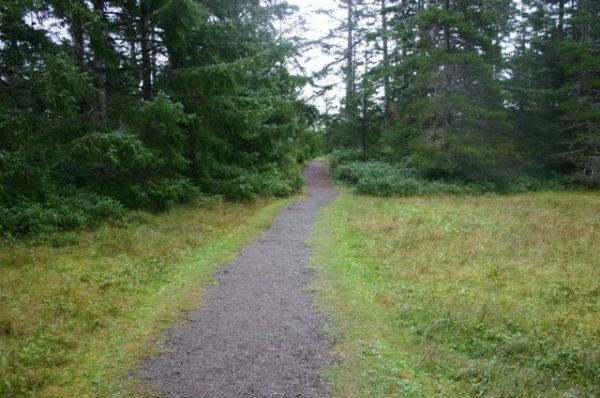 The climate is mild, moderated by moist Pacific air throughout the year. Cool, rainy, or foggy weather and high winds can occur at any time; campers and hikers should always be equipped with warm clothing and wet-weather gear.